Oh, the joys of the holiday season and gift-giving! At Cayuse Communications, we aim to ease gift-buying challenges by focusing on high quality items that optimize your horse work and riding experiences. In other words, we dig what might make your lives with horses better. Read our op-ed: Horses want fewer gifts, better care. This year, we’re categorizing our recommendations by price and need. We feature everything from inexpensive stocking stuffers to dream purchases for which you might have to secure a small loan. We have suggestions for travel, education, gear and barn improvements, too. Need more ideas? Check out these fun reviews from our guest columnists on items from LL Bean, Patagonia, Title Nine, and Toad&Co. Handmade, balanced hoof pics from Hammered Horse Products. With oak, cherry, even inlaid handles. Stay tuned for review. 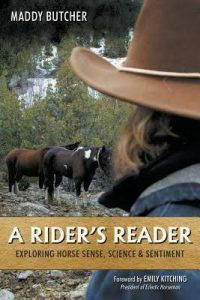 A Rider’s Reader – Maddy Butcher’s book explores horse sense, science, and sentiment. Five Star rating on Amazon! 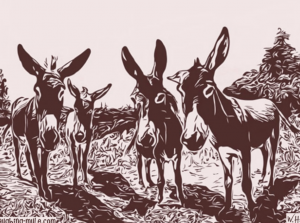 2019 Jicarilla Mustang Calendar – Give and get at the same time! A great organization in New Mexico. Zippo Handwarmers – the lighter company has an array of handwarmers. We like their USB rechargeable ones here. 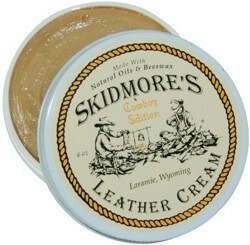 Skidmore’s Leather Cream – treat your boots, saddle, headstall, etc. with Skidmore’s to extend life and keep them looking good. Smells great. Darn Tough socks – warm, stylish, and guaranteed for life. Nicker More, Buck Less bumperstickers – FREE when you order A Rider’s Reader. Alpine Start – instant coffee from Colorado. Better than Starbucks Via. 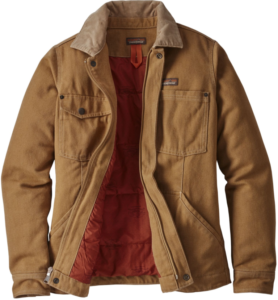 Check out these holiday reviews of items from Toad&Co., Patagonia, Title Nine and LL Bean. 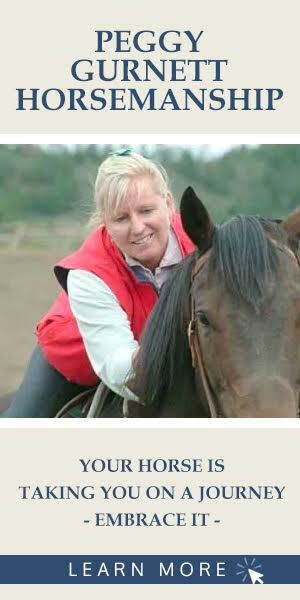 Knotty Girlz halters and leads – lots of top quality choices from this woman-owned, Washington state company. 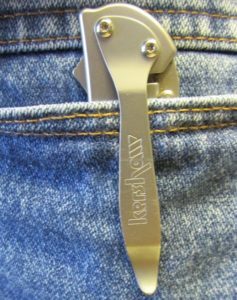 Kershaw knives – check out the Leek with half-serrated blade. Still our favorite knife for horse folks. Read review. Chill Angel offers superfine Merino wool pajamas and nighties. Enter NICKERXMAS for 15 percent off! Perfect for cold nights and especially awesome for those of us experiencing hot flashes. Check ’em out here. CR Ranchwear shirts – Can a simple, stylish shirt morph you from slob-to-sophisticate? Yes, yes, it can. Read Maddy’s review here. Read Amy’s review here. We’re big fans of the hemp-based Patagonia WorkWear. The BHPS title sponsor gets positive reviews of the Barn Coat, (reviewed here). 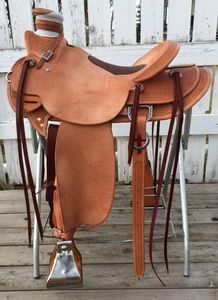 Western Sky Saddlery has renowned customer service and an impressive selection of saddles, most with Wade trees. Check them out here. Circle Z Ranch – Delicious food, beautiful accommodations, varying levels of horse experiences at this exquisite guest ranch in beautiful Patagonia, Arizona. Check out your options here. 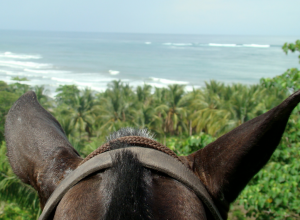 Why not Costa Rica by horse? in on the fun with this mindful, horse-y travel. Click here. 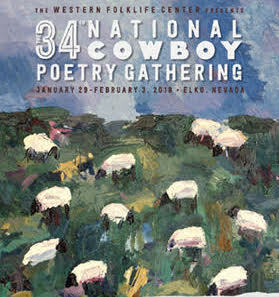 Check out the National Cowboy Poetry Gathering, an annual mind-expanding event with so much to offer. Concerts, poetry recitations, workshops, museum and trade events, and lots more for a week in Elko, Nevada. 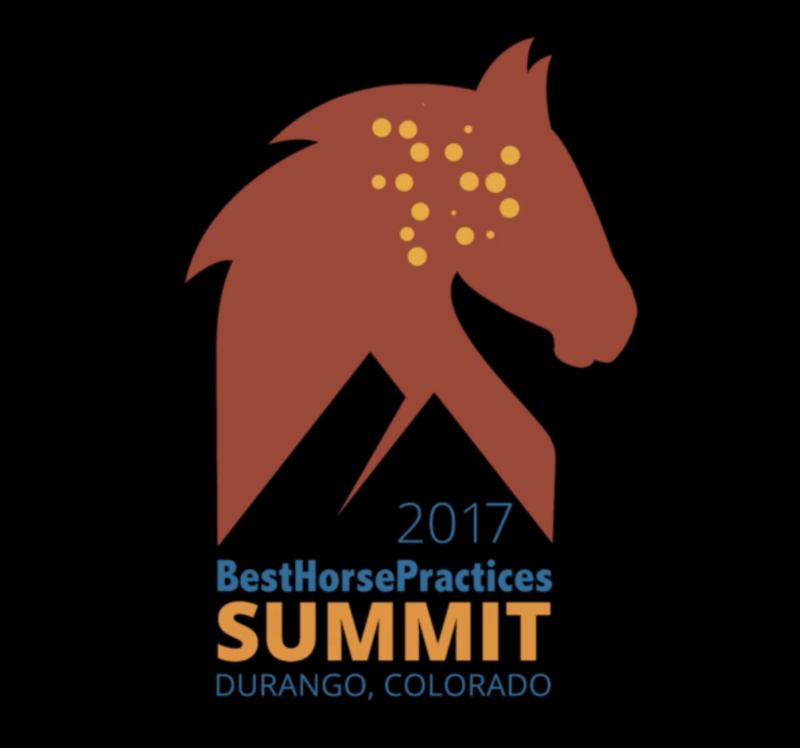 Stay tuned for the next Best Horse Practices Summit. We’ll release details soon about our 2019 conference. And we will look forward to seeing you there! Posted in Gear, Reviews and Links, Uncategorized. ← Nicker Reviews for the Holidays!